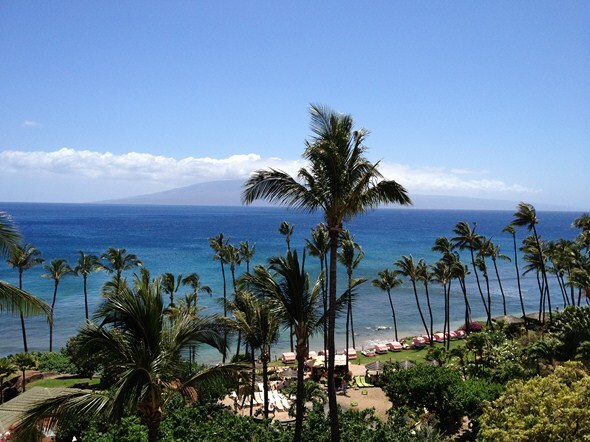 I have stayed in Maui many times, though this trip marks a return after several years. 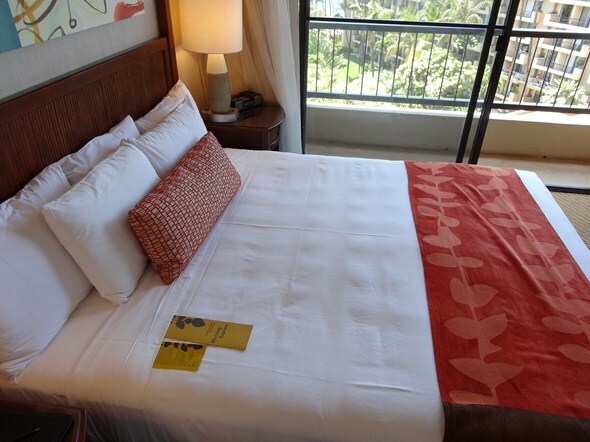 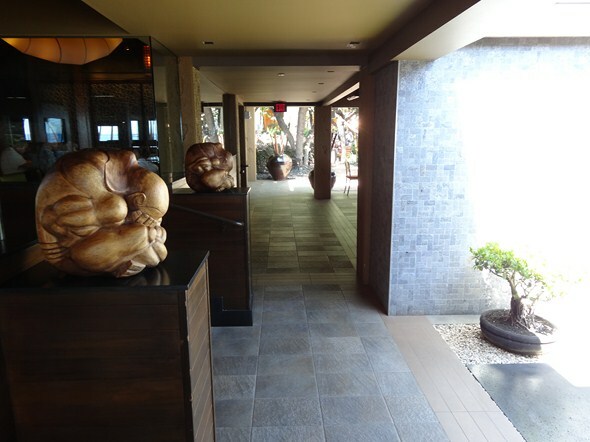 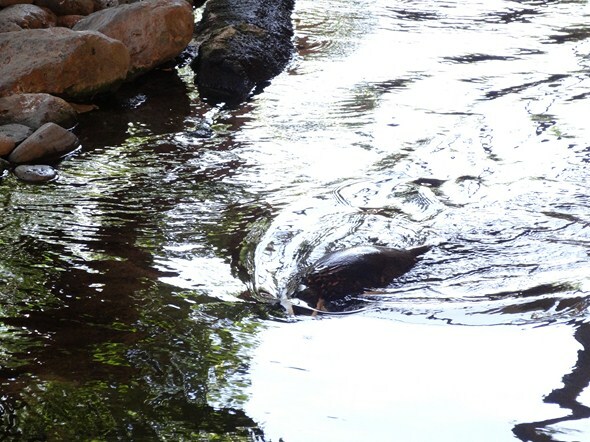 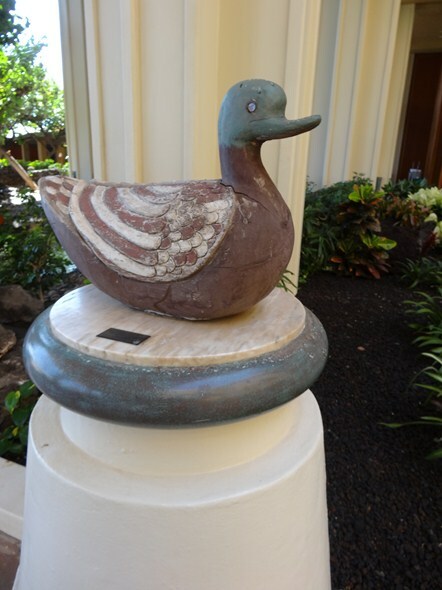 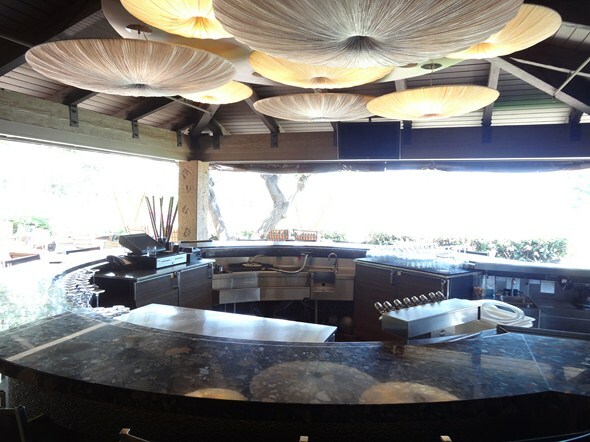 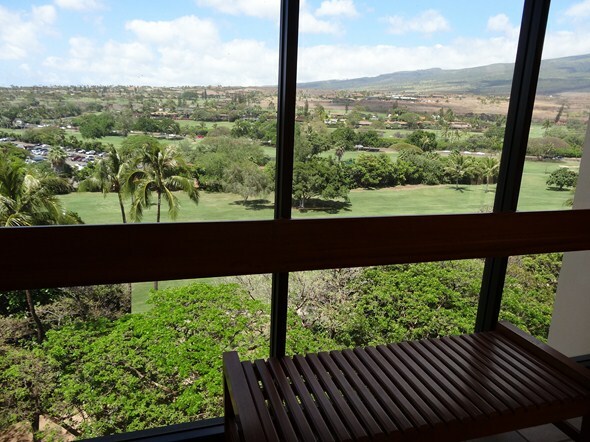 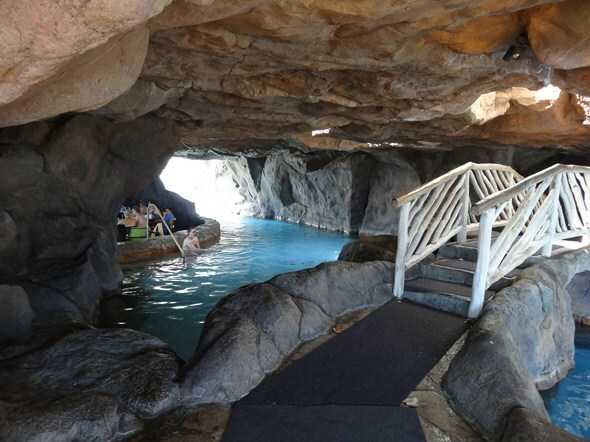 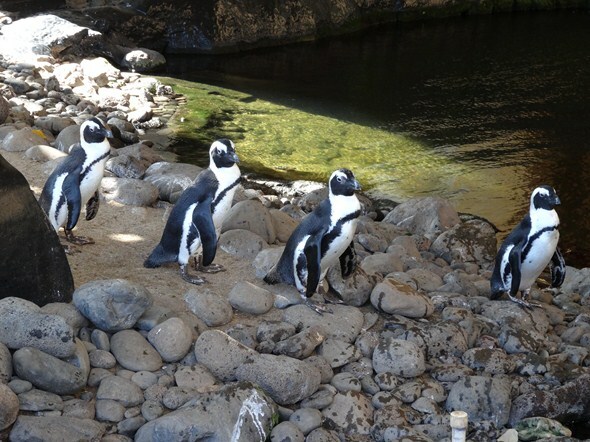 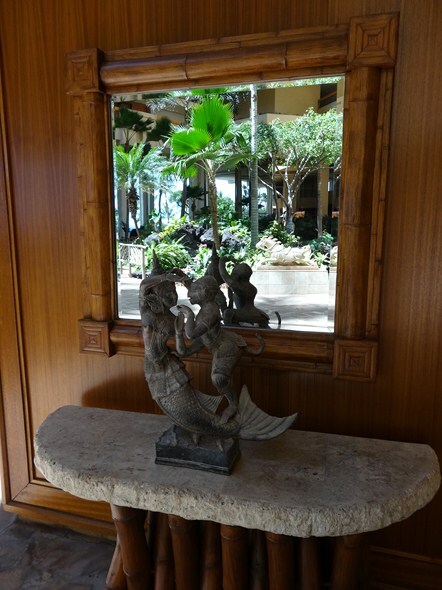 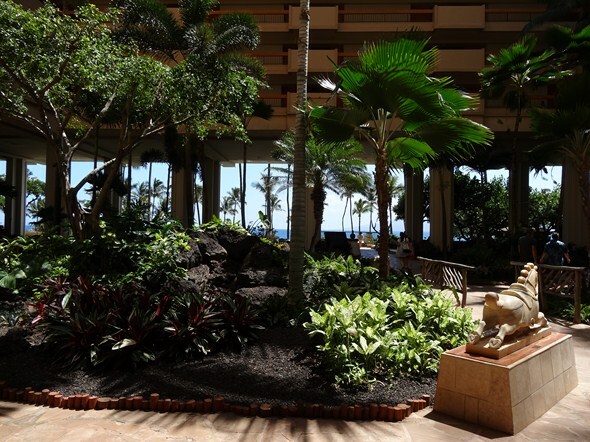 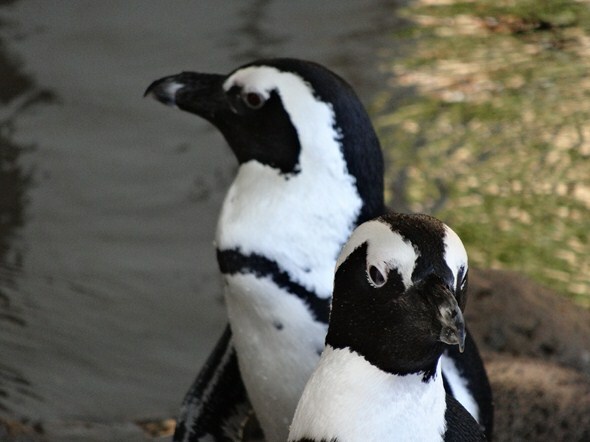 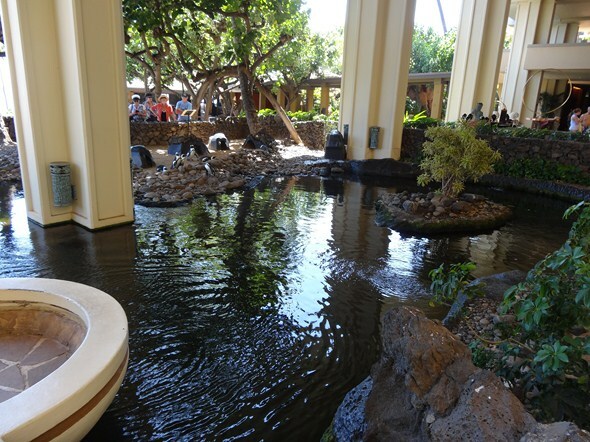 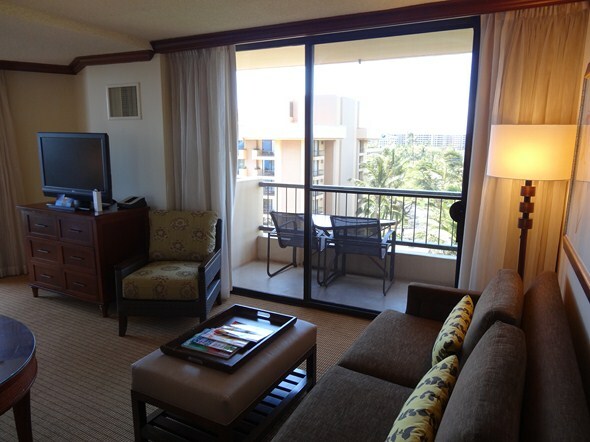 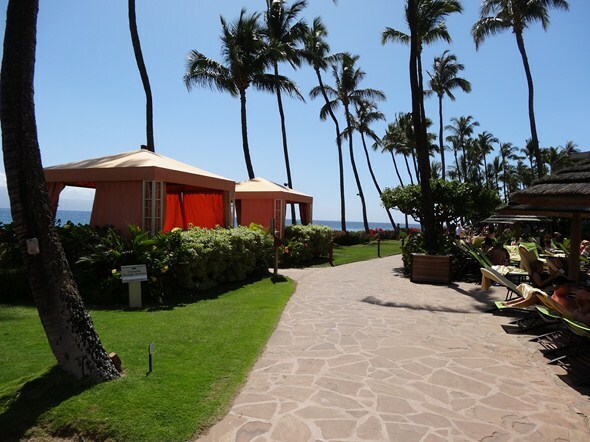 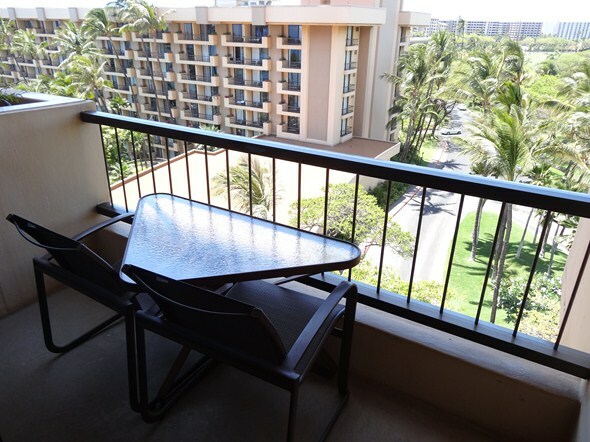 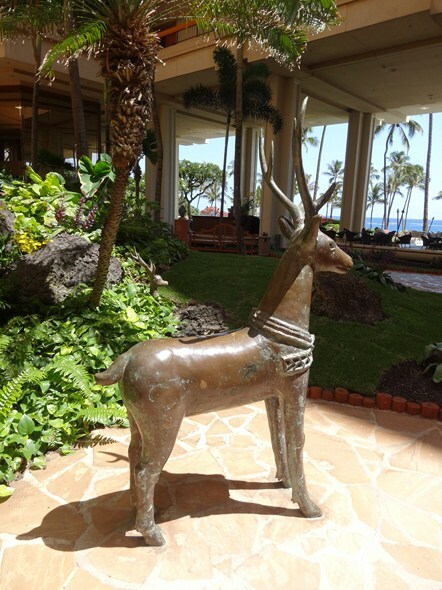 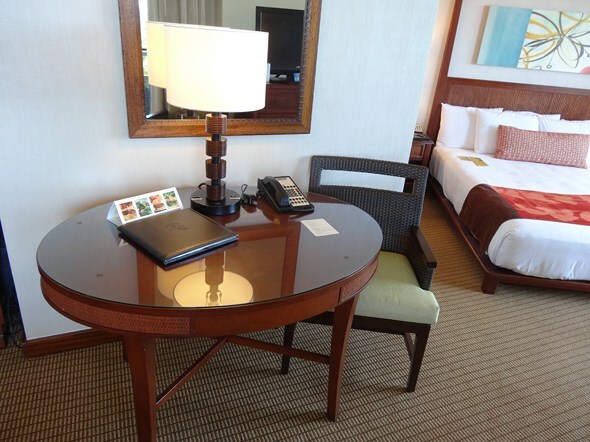 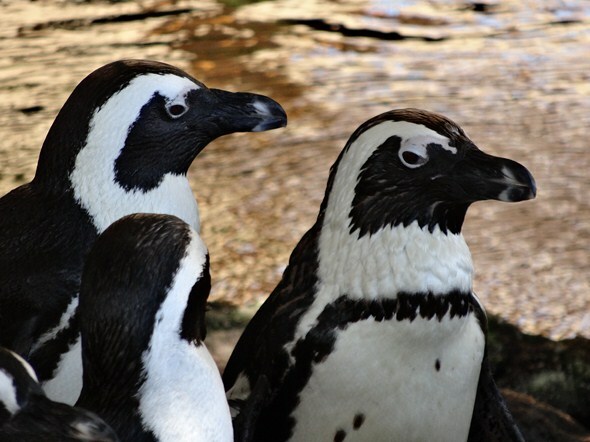 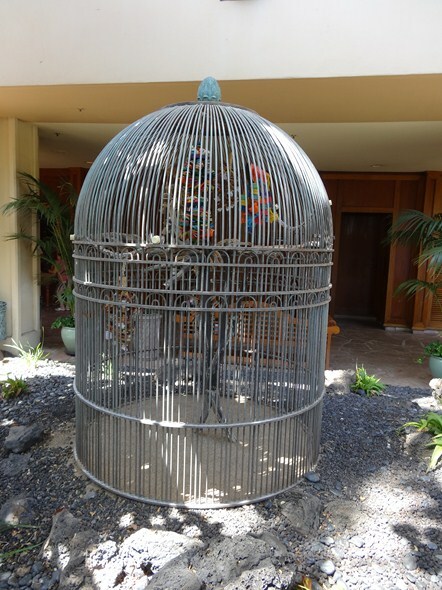 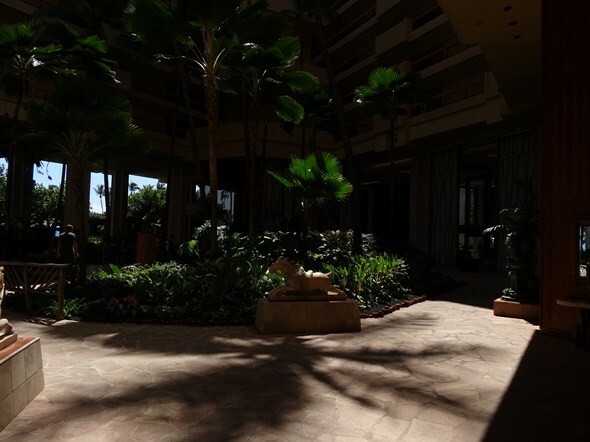 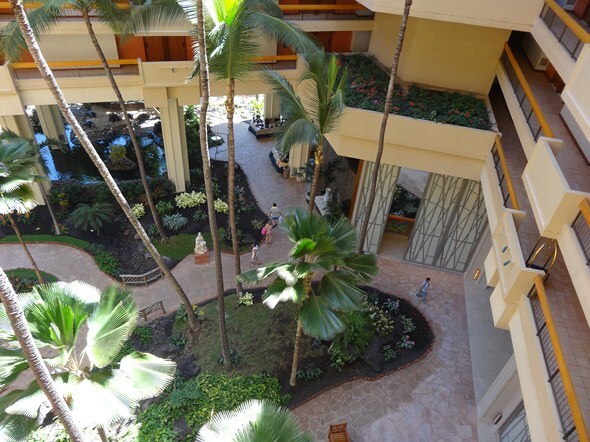 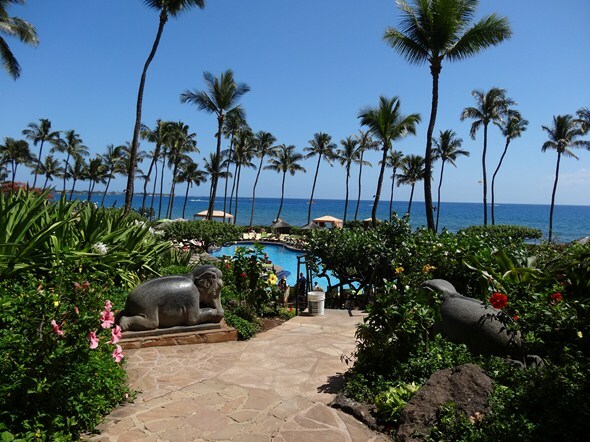 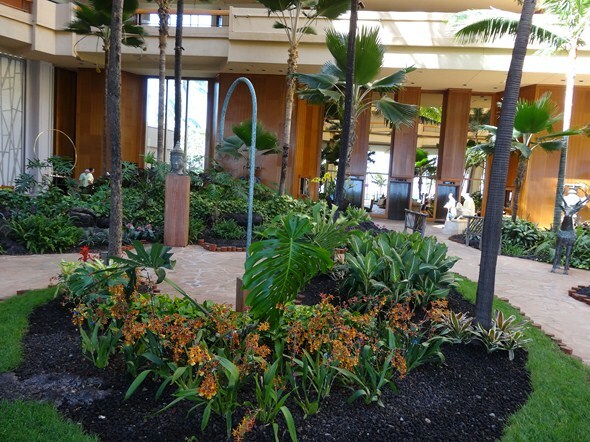 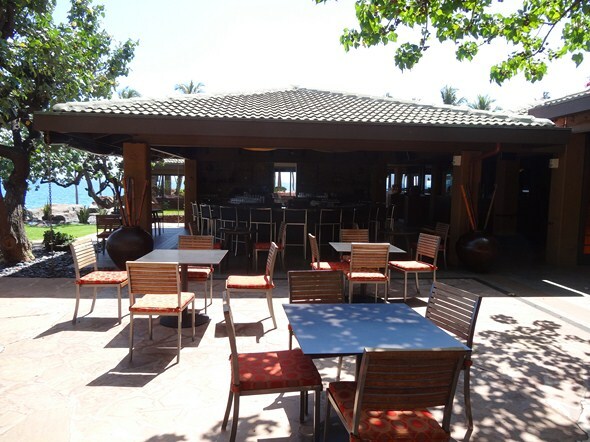 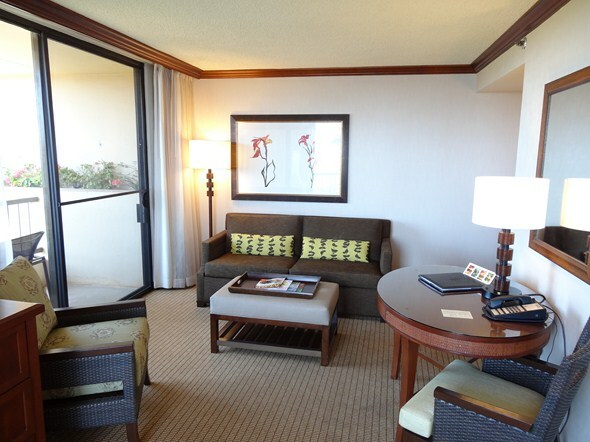 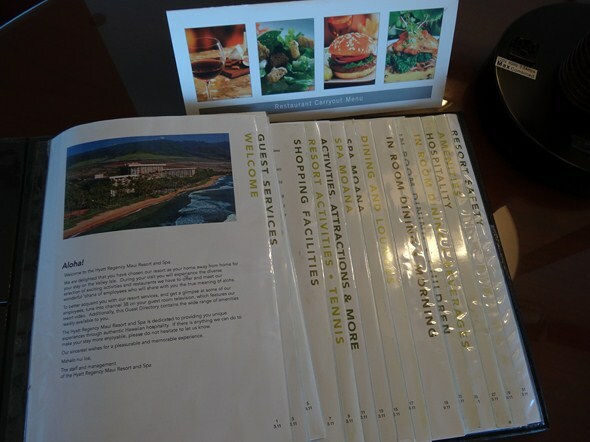 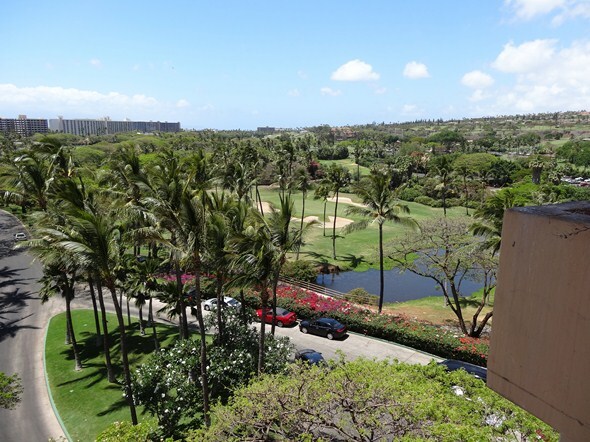 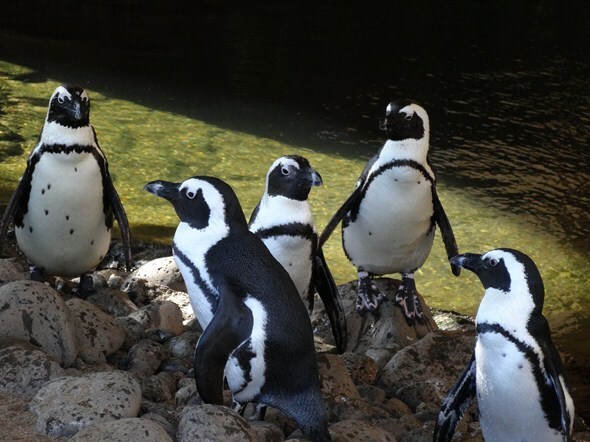 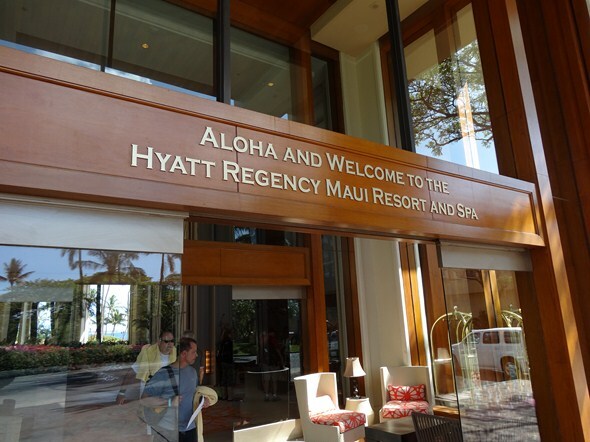 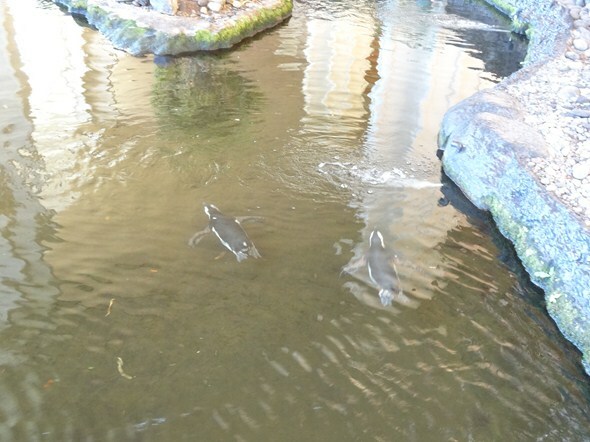 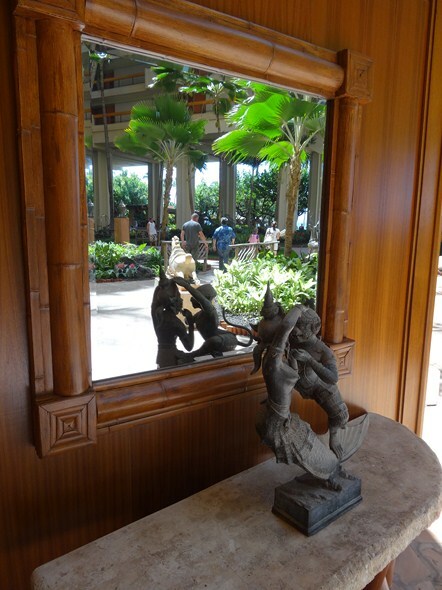 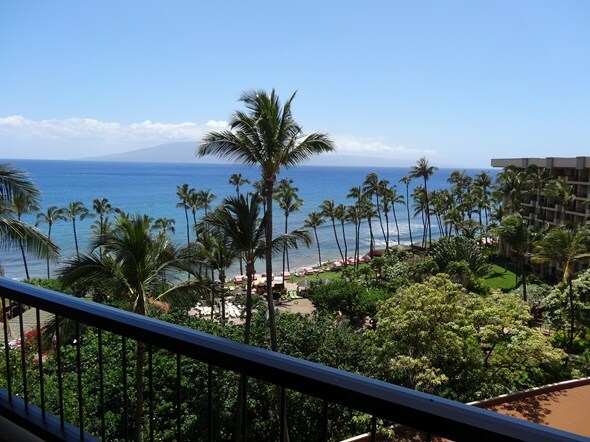 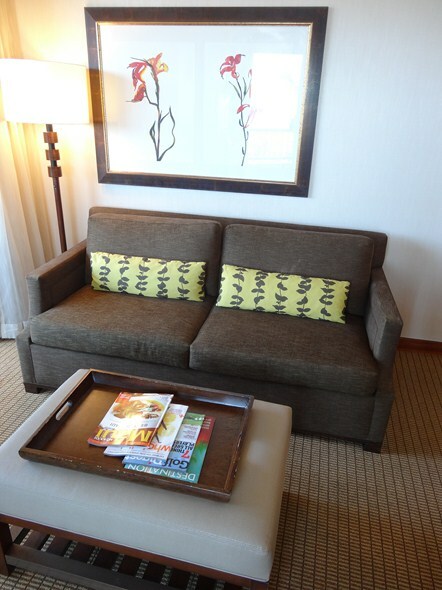 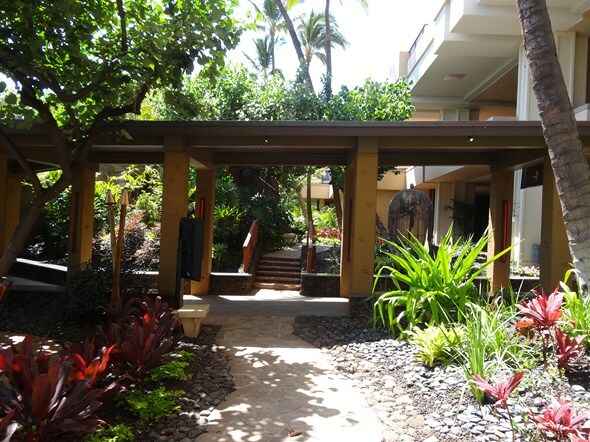 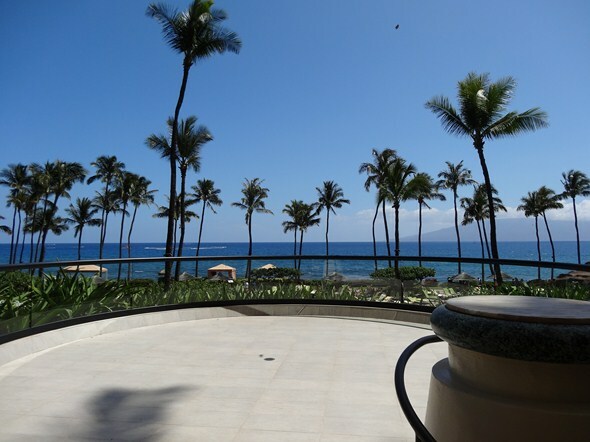 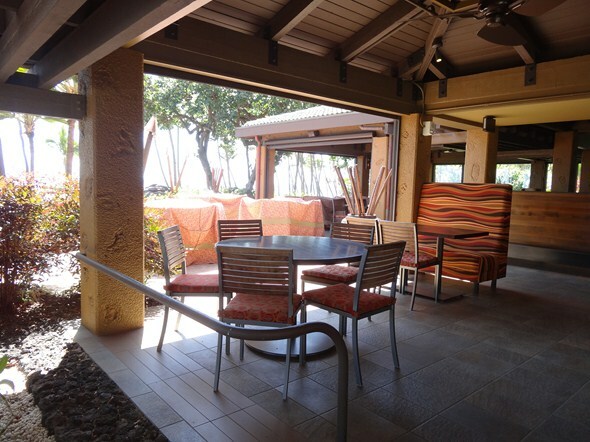 I had explored the property at the Hyatt Regency Maui Resort and Spa in the past, mostly to see the penguins, so I was interested in spending a night at the property as a guest to see what it was like from that perspective. 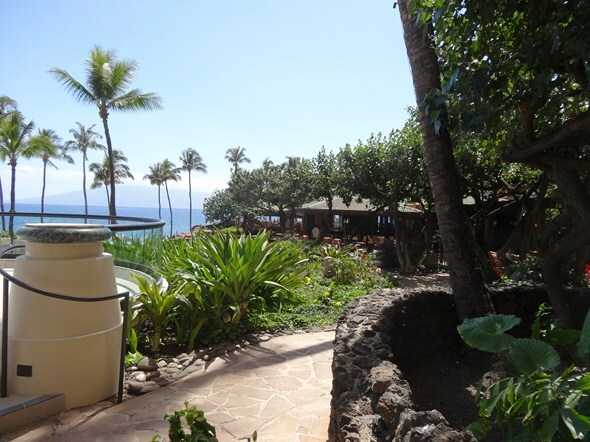 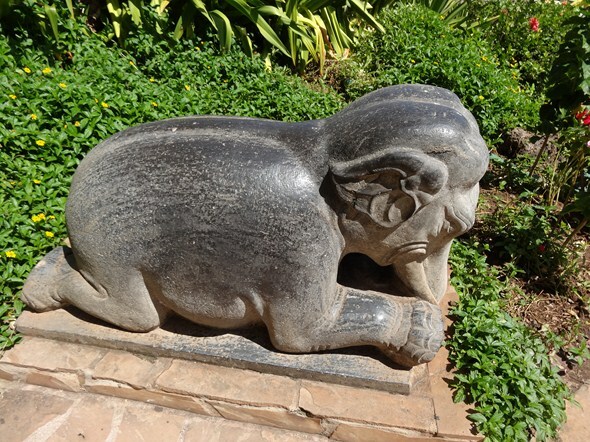 As with the other properties in this series of reviews, I was limited to just a single night’s stay, so did not spend as much time at this resort as the typical traveler would, but did spend time walking around and soaking it all in. 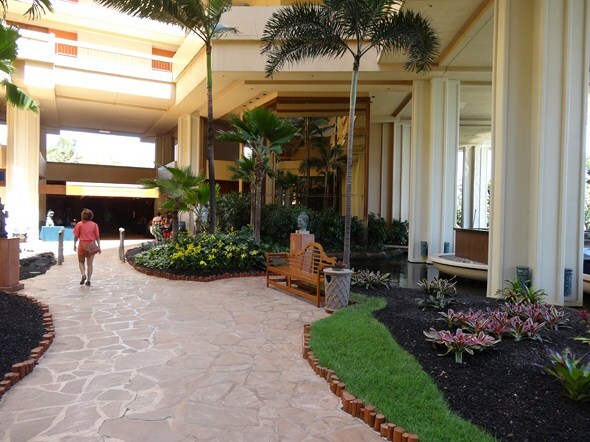 The resort offers both valet and self-park options, and since it is one of the ones where self-parking is pretty convenient, I opted to go that route. 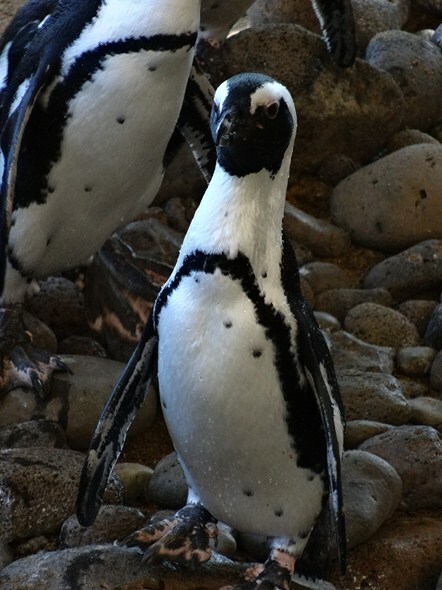 One thing that I did note at night, however, is that their self-park lot is not well lit at all, and is very dark and a bit more challenging to navigate than you might expect (and I have 20/20 vision and good night vision, which I know can be a problem for some people). 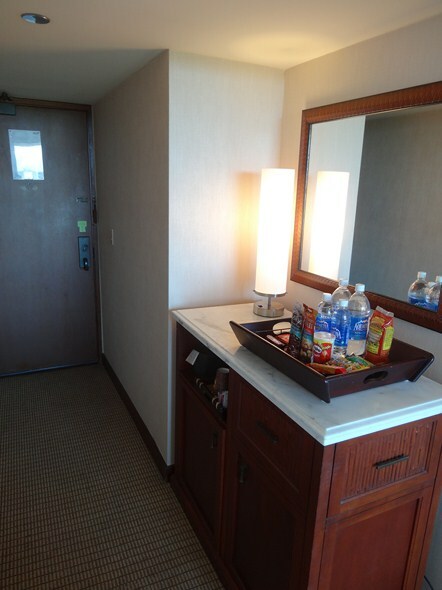 But there is always the valet option, but just noting here as it was surprisingly dark when I returned after a concert the one night I stayed here. 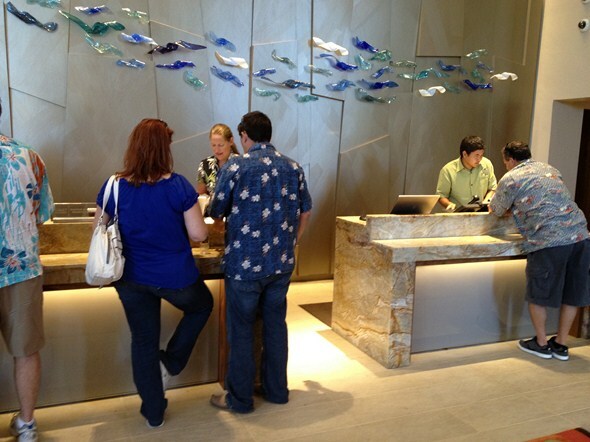 The lobby and check-in was pretty busy at the time I arrived, and it was about five minutes before a staff member was available to check me in. 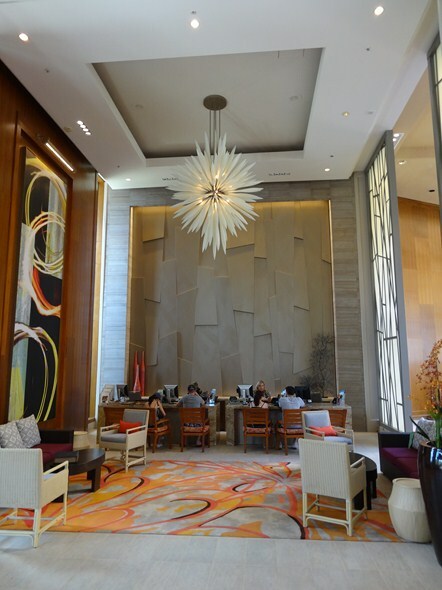 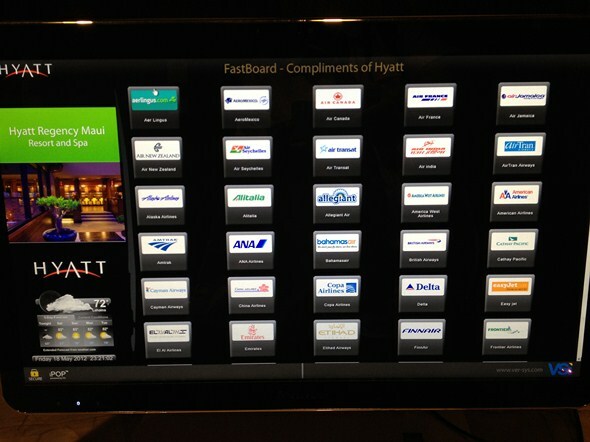 He was extremely nice, professional, and helpful, and went through some extra effort to ensure I could check in upon my arrival, which was around 1:00 PM, so technically an early check-in and I appreciated their accommodating me. 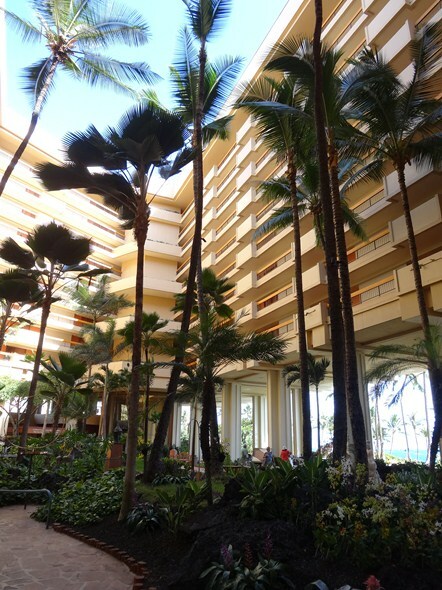 The resort features an open center with the rooms circling around, going up many floors, so the hallways are all open and on the interior side of the building, and therefore all room windows point out (with view varying depending on which side of the building you are staying in). 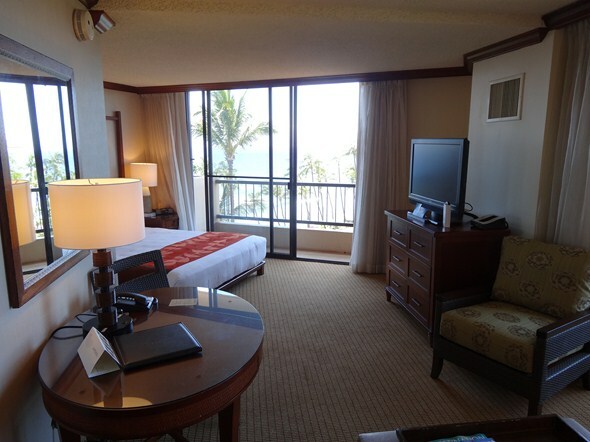 My room was a fairly decent size, with two separate balconies – one off the family room/sitting area and the other off the bedroom, with with sliding doors the former was a step out with chairs, while the one off the bedroom was shallow, and that was the side with the ocean view. 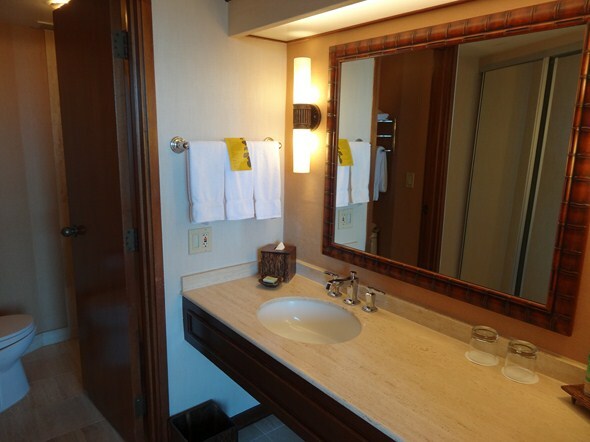 The room was a bit dated, most notably in the bathroom, with the shower over tub with shower curtain. 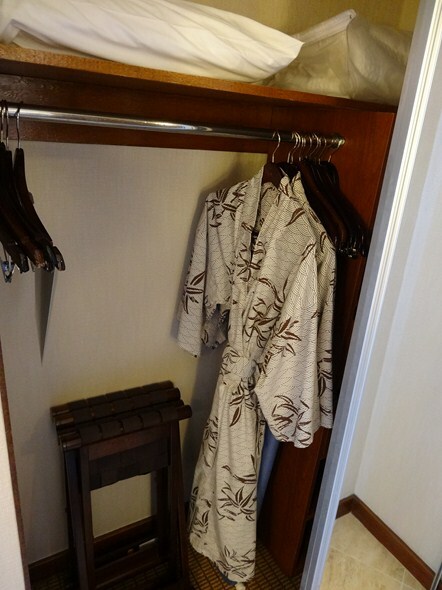 Overall, it was nice, comfortable, and clean. 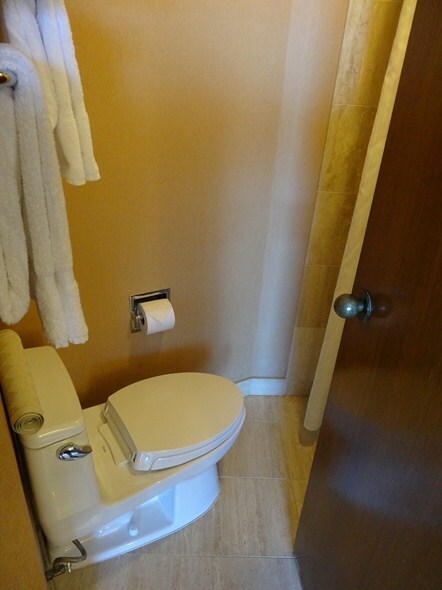 The bathroom was very tiny/cramped. 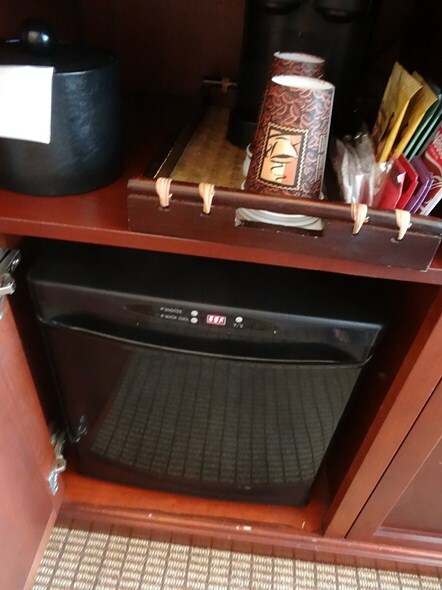 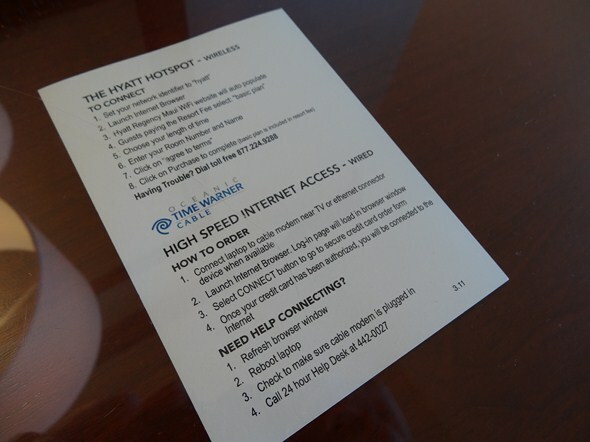 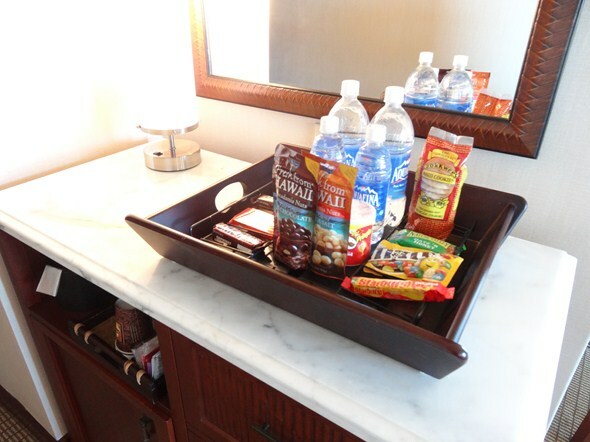 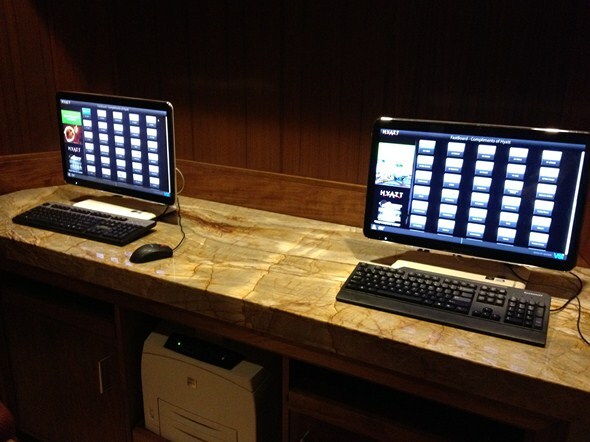 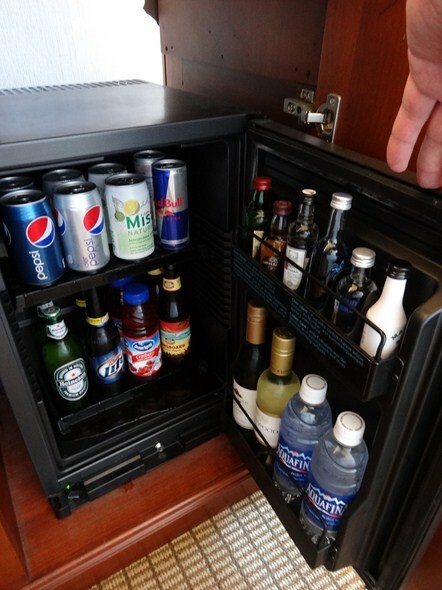 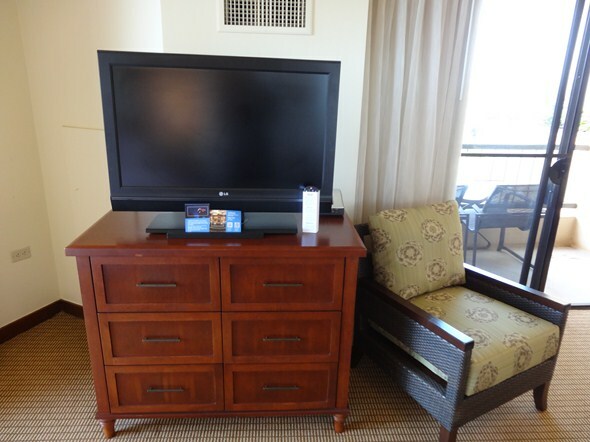 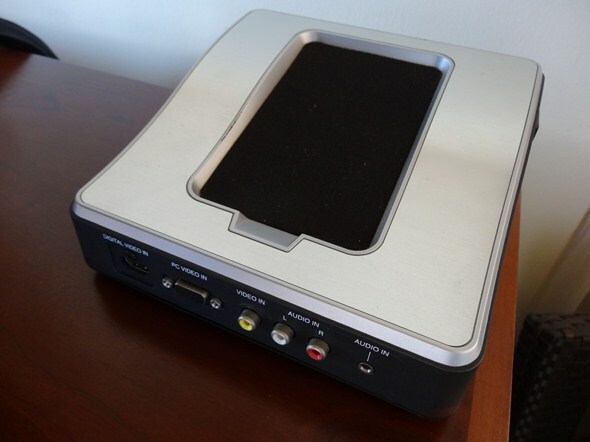 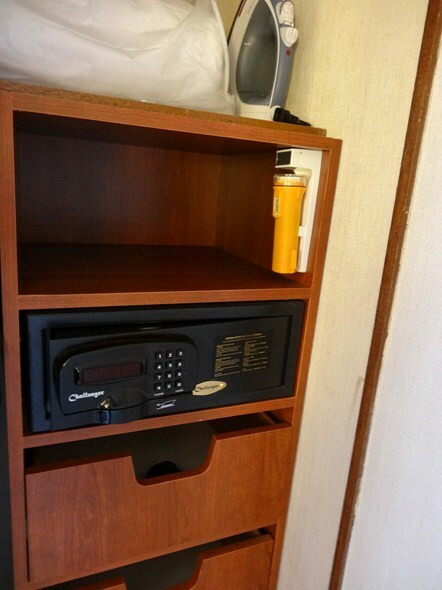 Some of the in-room amenities included a desk, stocked (at cost per use) mini fridge with non-refrigerated snacks on top, and a digital safe deep enough to accommodate a large laptop (17″ screen). 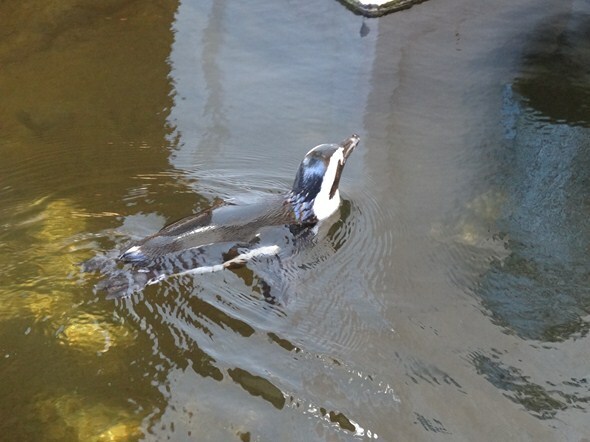 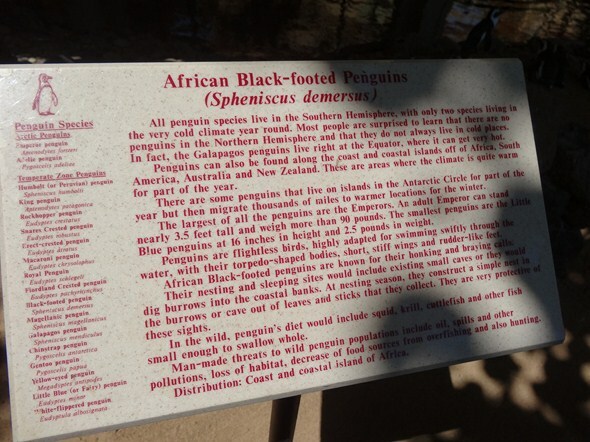 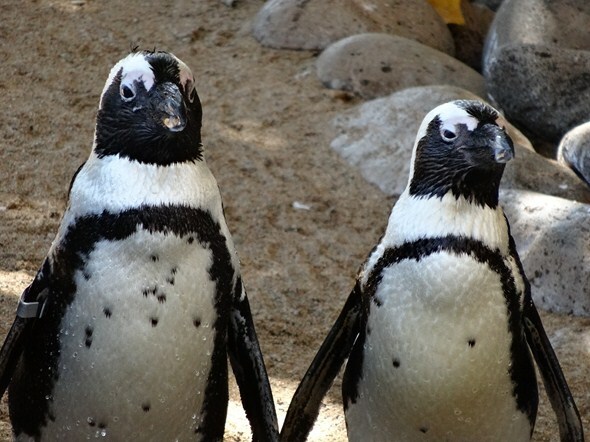 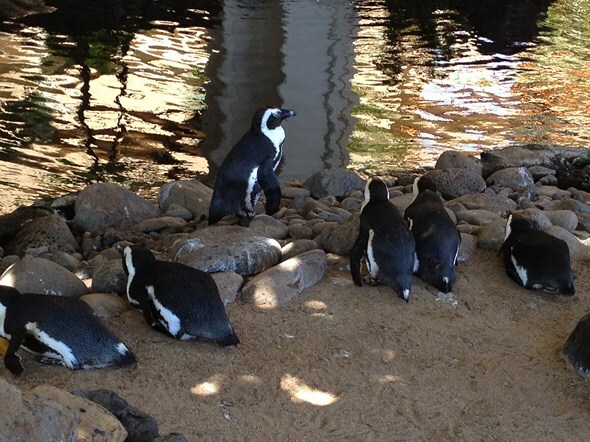 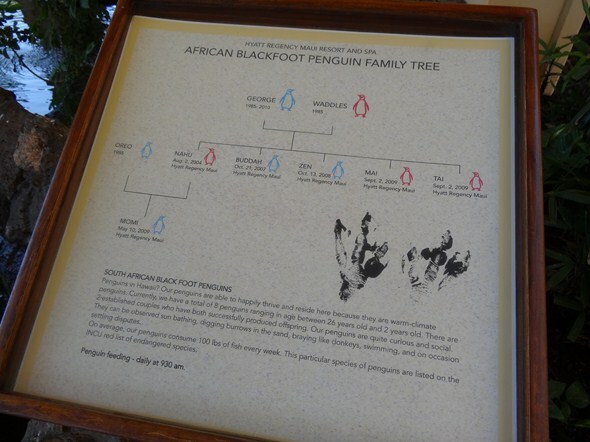 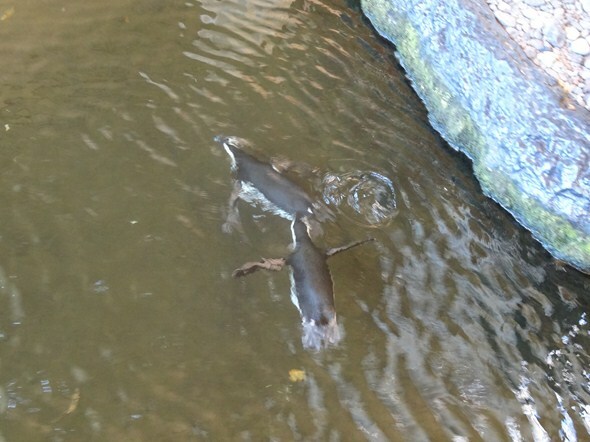 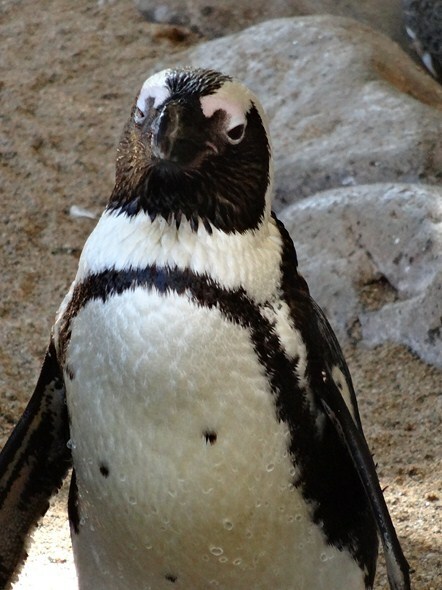 As noted earlier, there is a family of resident penguins, which were really neat to watch. 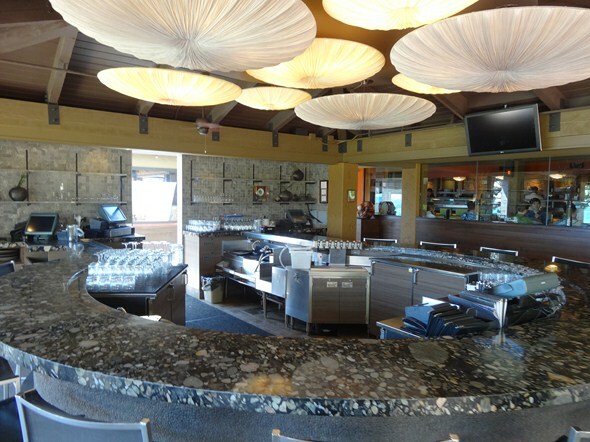 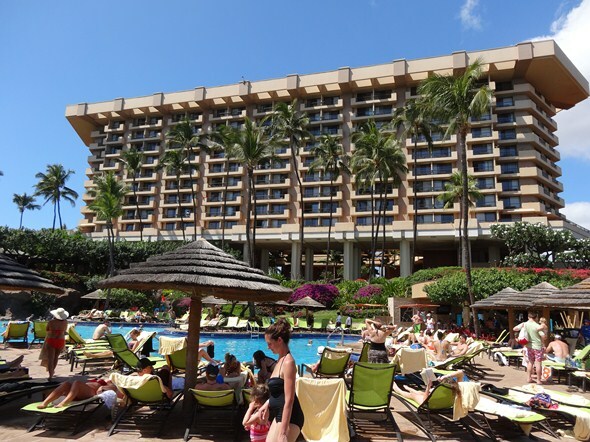 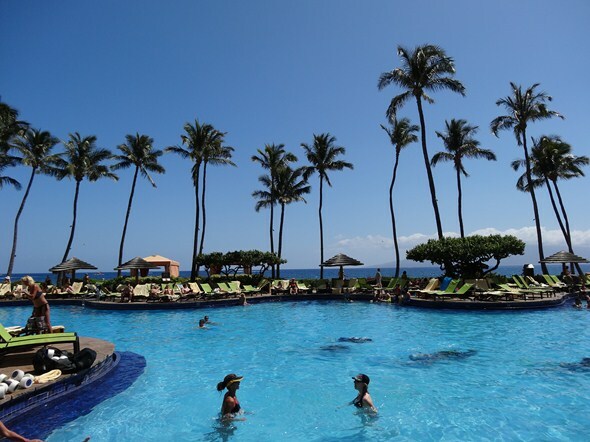 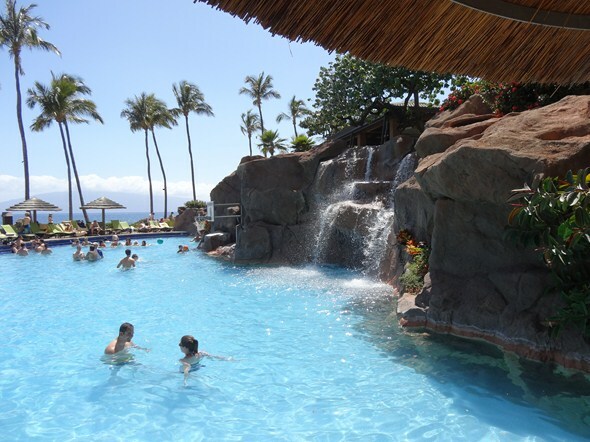 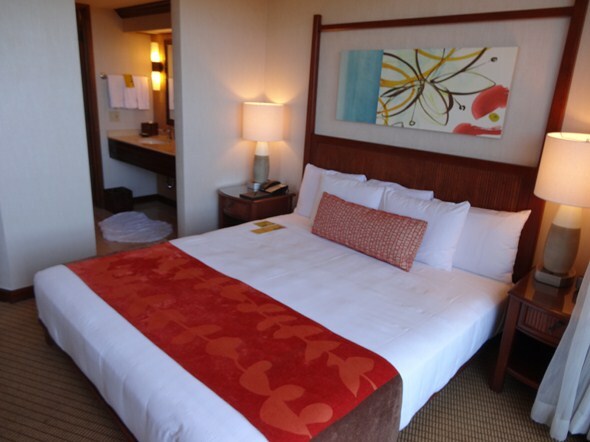 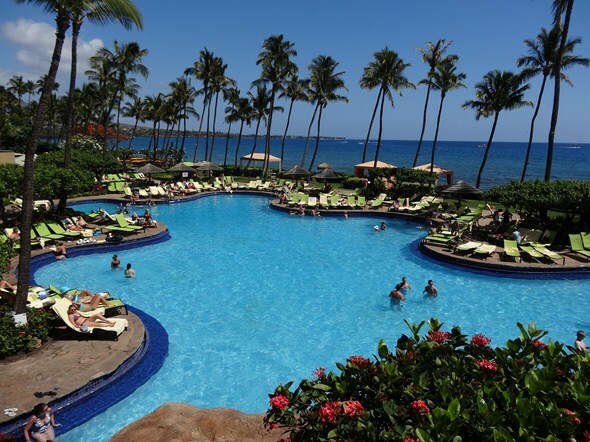 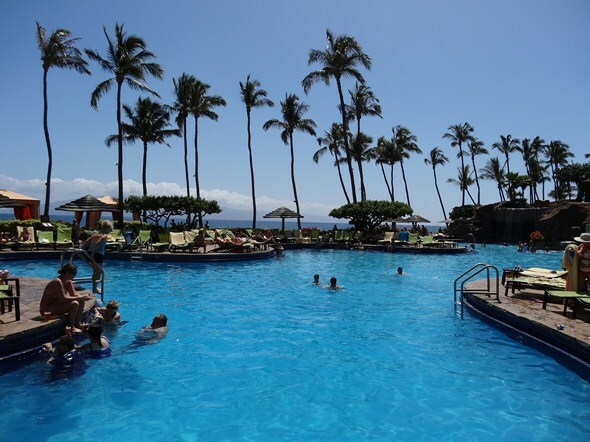 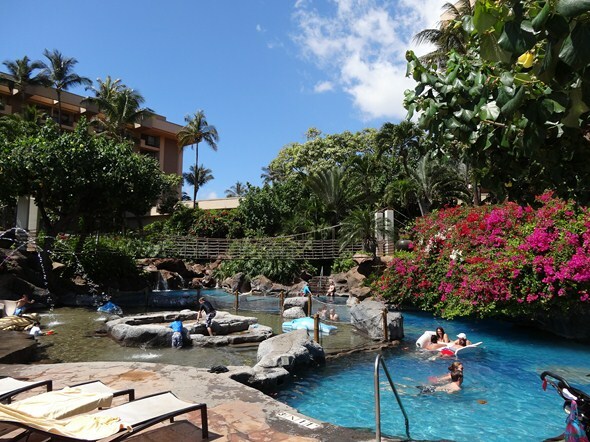 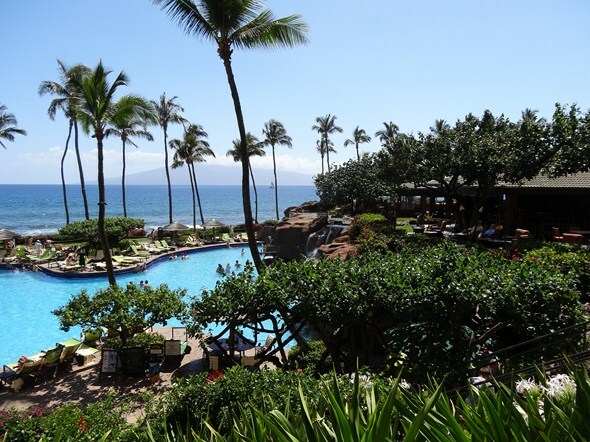 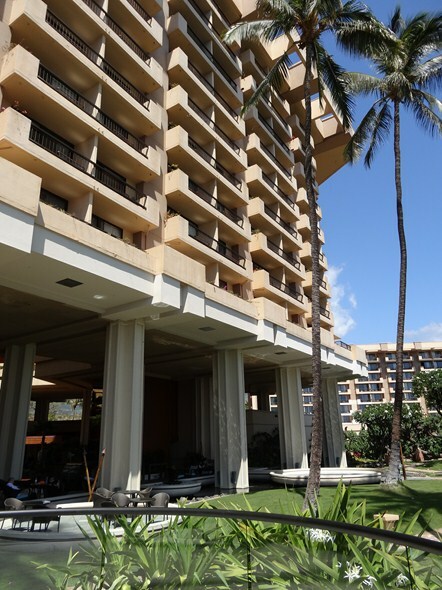 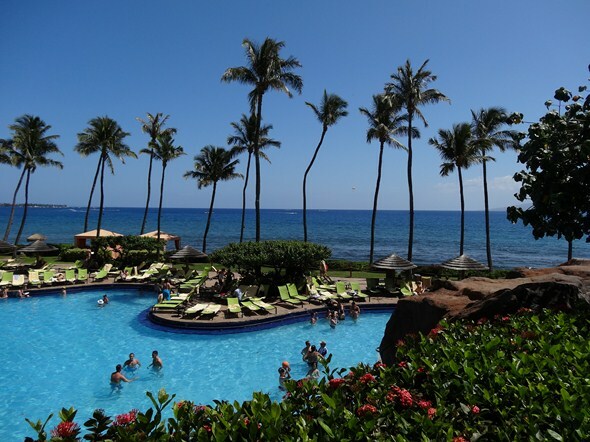 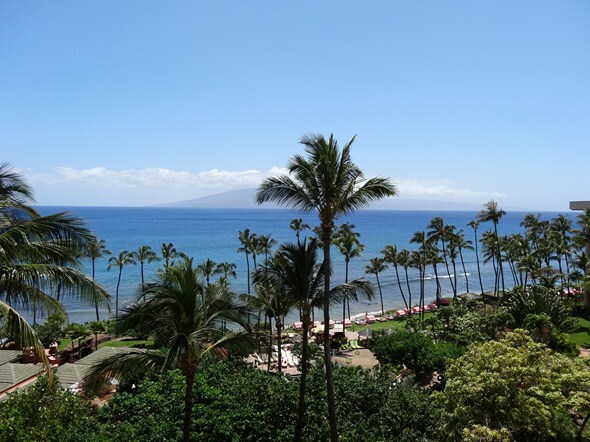 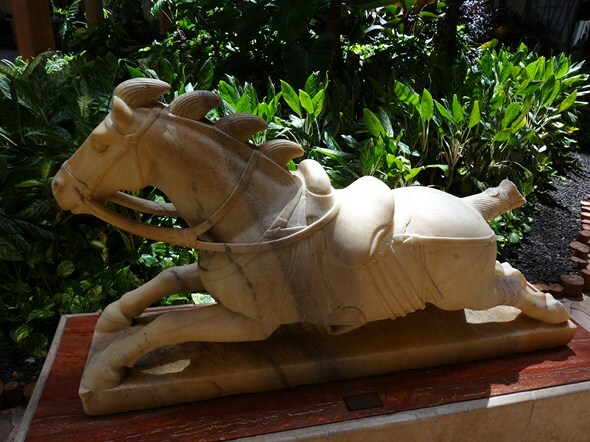 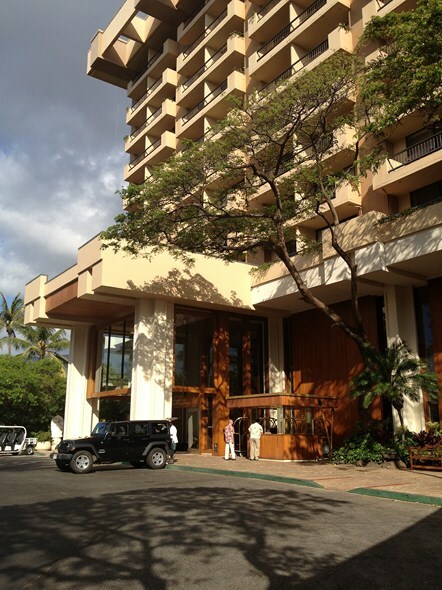 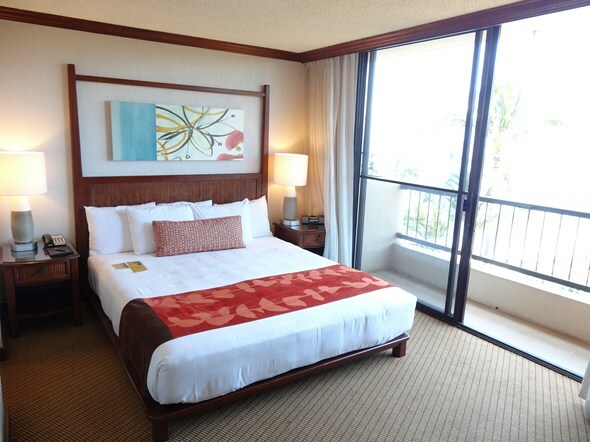 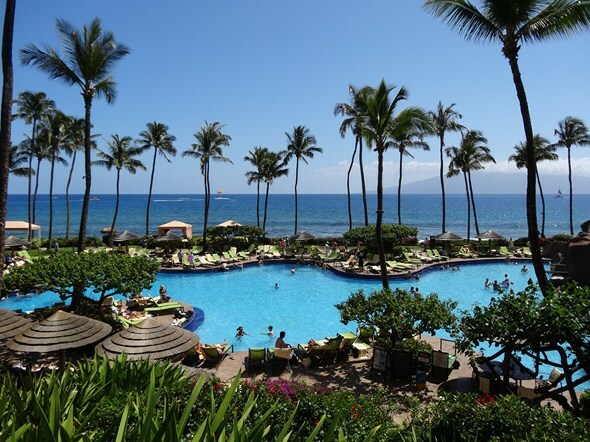 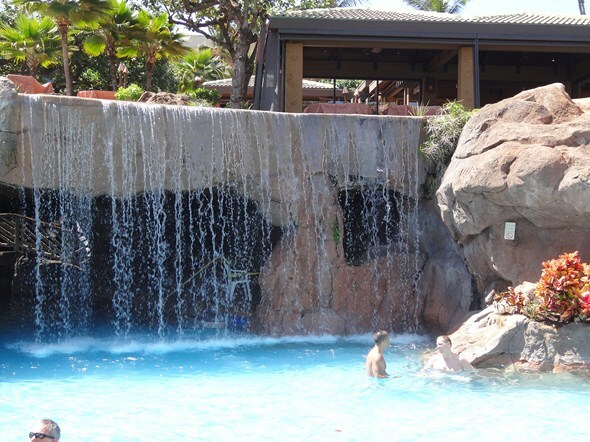 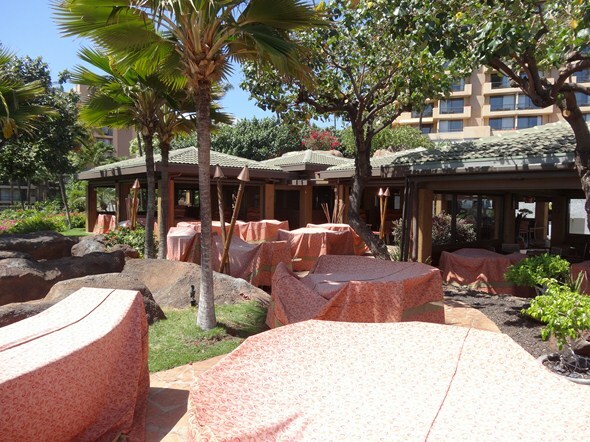 One of the resorts in Lahaina/Kaanapali that I’ve stayed out multiple times, and review again as part of this series, is the Sheraton Maui Resort and Spa. 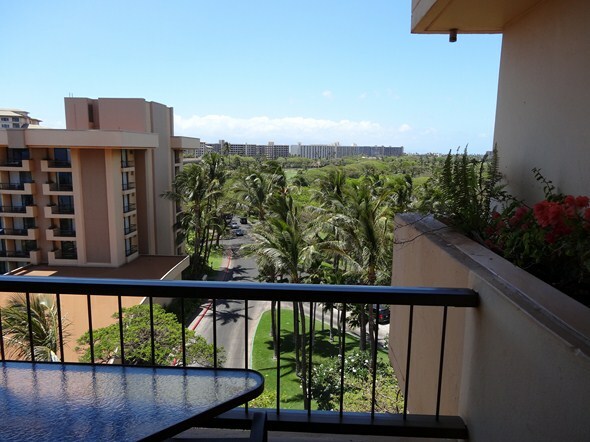 One big difference between the two properties is the beach area. 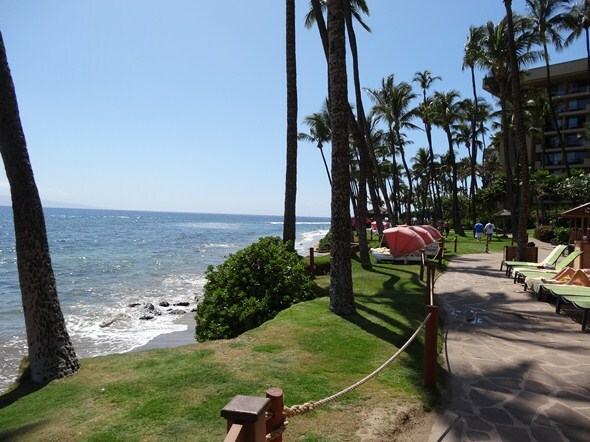 The Sheraton is famous for Black Rock and snorkeling, and has a huge beach area. 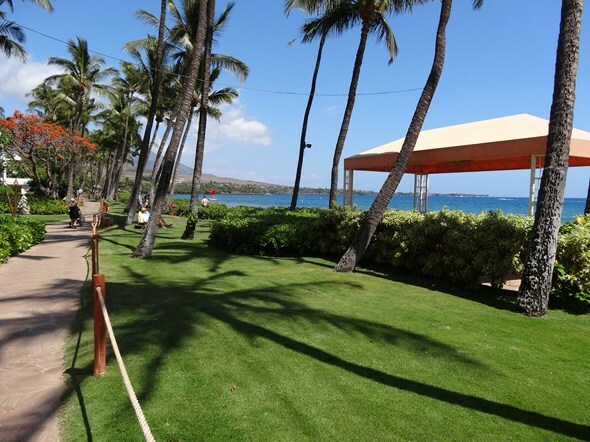 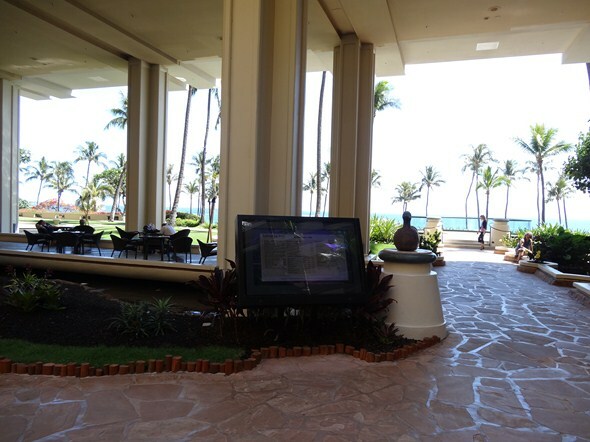 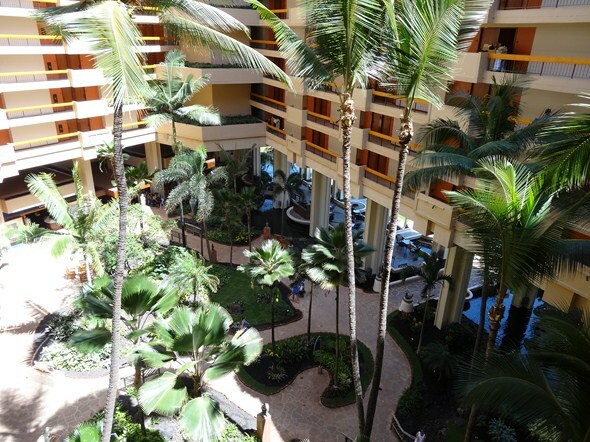 Before this stay, I never realized how short the beach area is at the Hyatt – i.e. 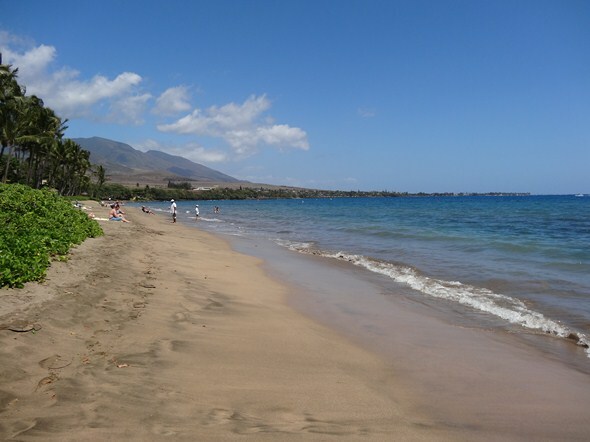 the sandy part from the top down to the ocean – there is very little beach at all. 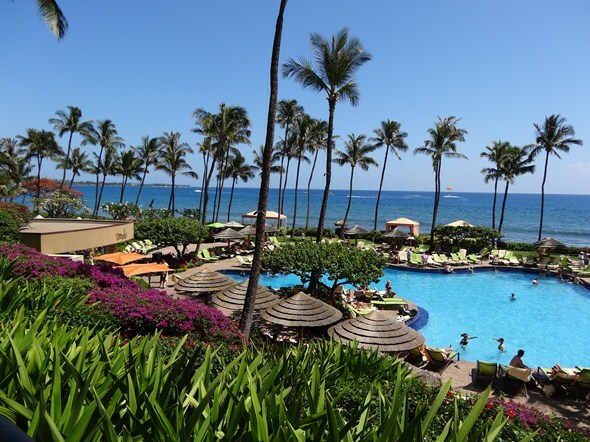 I think the resort makes up for this somewhat with a very large pool and pool area, but if you are looking for somewhere to stay with a large beach, this wouldn’t be my first recommendation, unless you want to do some walking to stake out some space in front of one of the neighboring resorts along the beach up and down the Lahaina area. 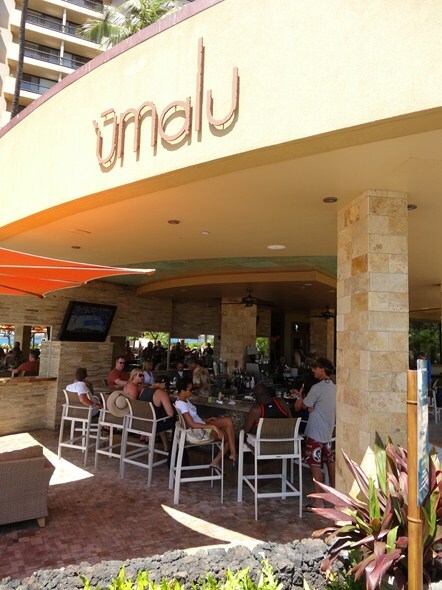 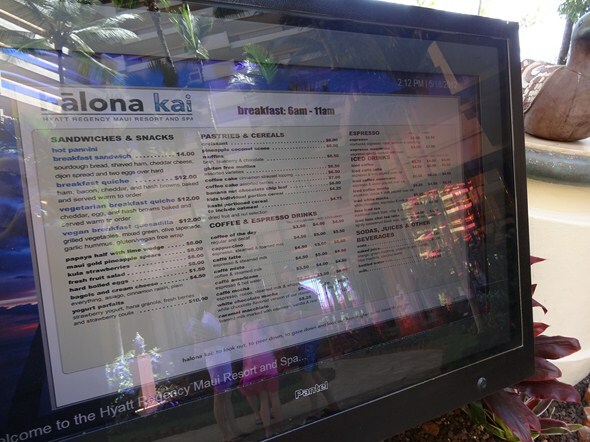 I did have lunch at their Umalu outdoor eating area the first day, and it was very good for lunch/sandwich type fare. 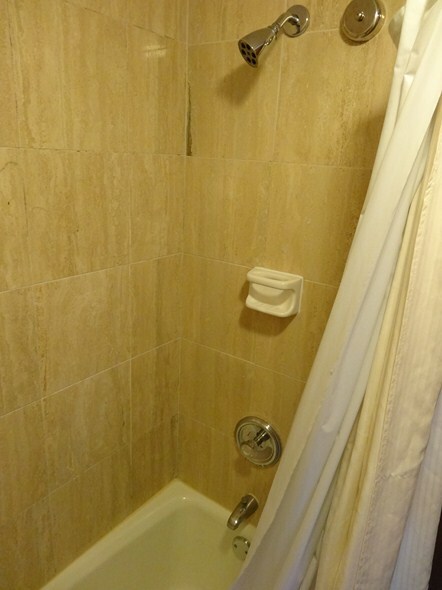 One thing that did surprise me during my stay involved some on site repairs. 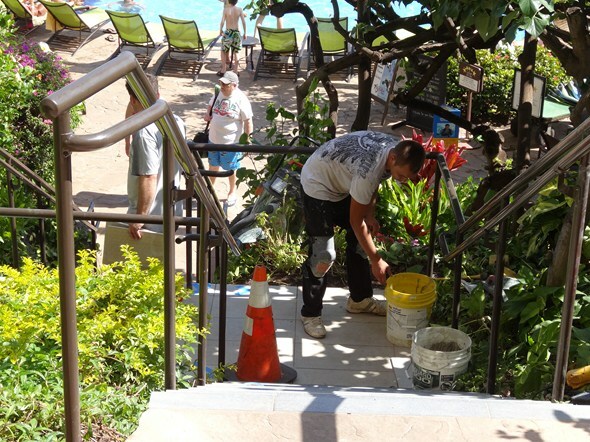 There were two contractors repairing/replacing the slate on some of the steps in the outdoor stairway leading from the upper lobby area down to the pool/beach area (see last two photos below). 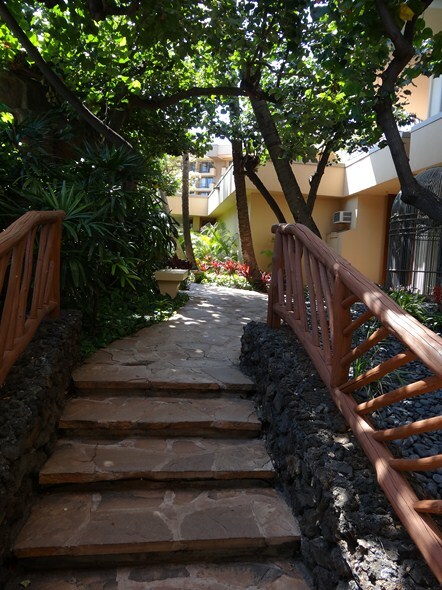 There was no signage instructing people as to whether it was okay to still walk down these steps, or to use an alternate access area. 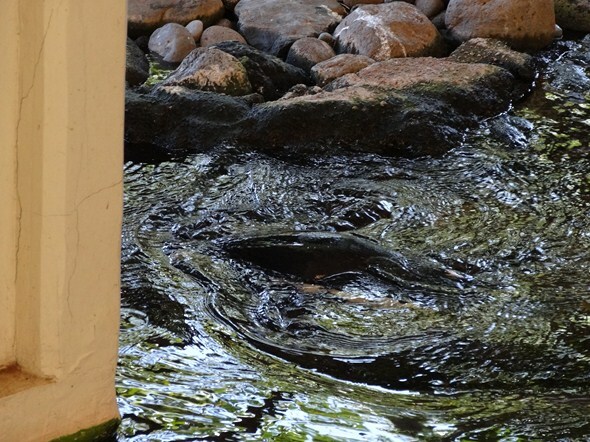 I looked around and couldn’t find any obvious alternate route, so waited around to see what other people were doing. 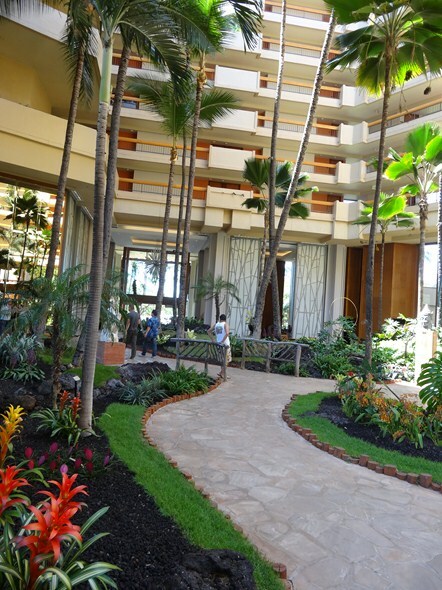 People kind of walked around the hazards, which seemed kind of at odds with it being a resort. 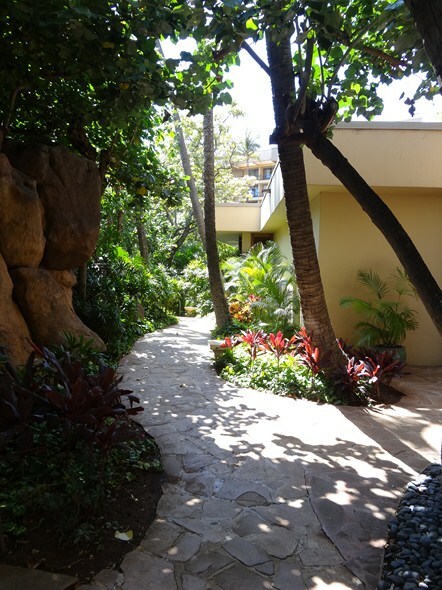 So I did as the others did and kind of walked around the opens steps and such, which seems even more hazardous since people walk around barefoot. 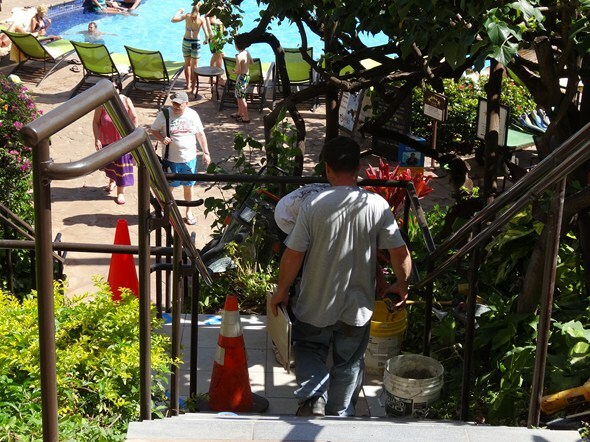 Later on, I noticed there was a small child unattended (which is obviously the parent’s responsibility) walking up these steps alone, while workers were using power tools, totally oblivious to what was going on around them, which I found kind of alarming. 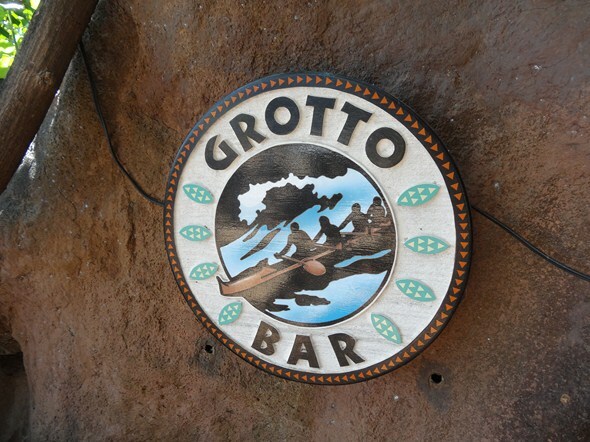 I think if this kind of work is going on during a busy time of day as it was, it would have been more prudent to put up some signage and assign a member of staff to stand at the top and bottom of the staircase to make sure that people know what to do, and alternate routes and the like. 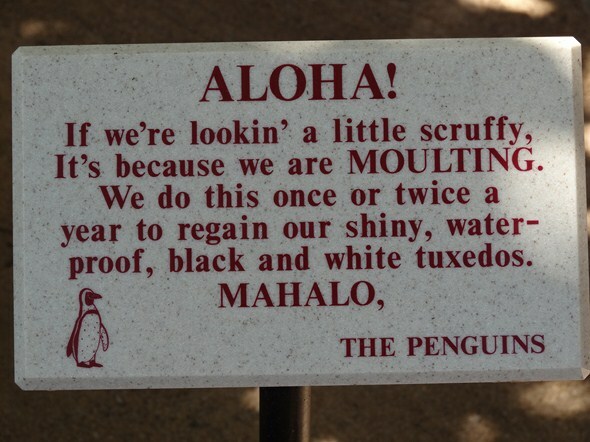 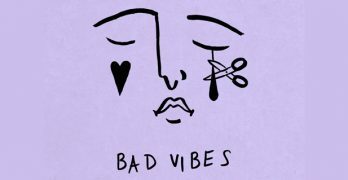 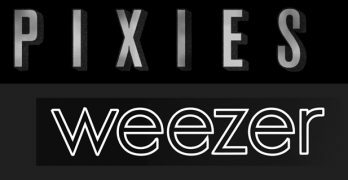 But this is just my own opinion and expectation. 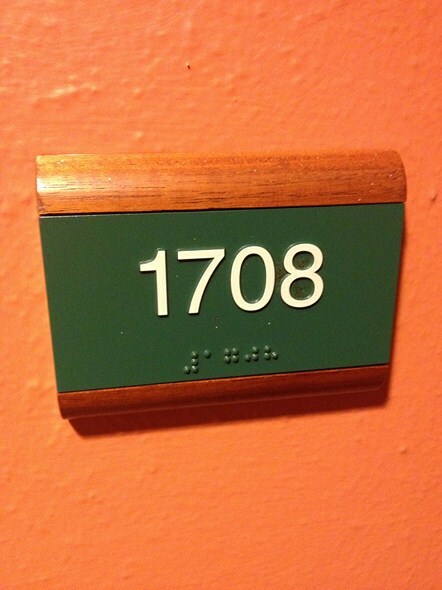 All in all I had a very nice stay. 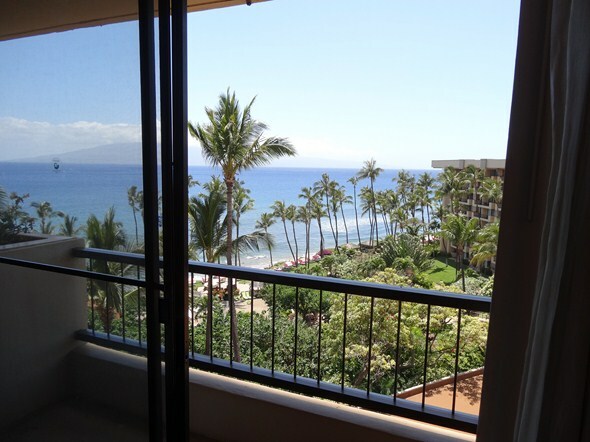 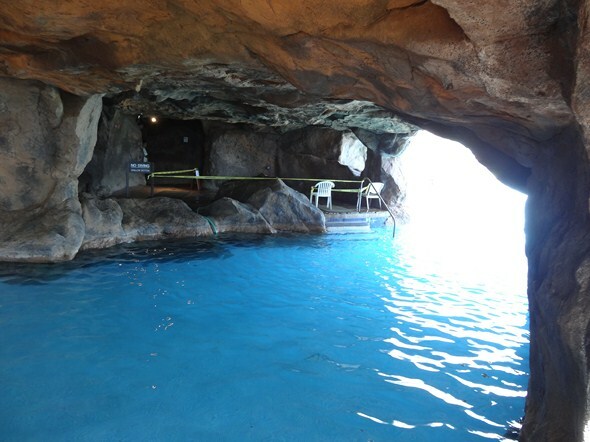 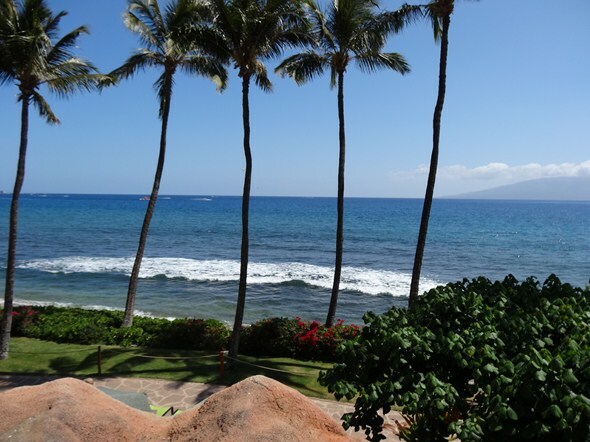 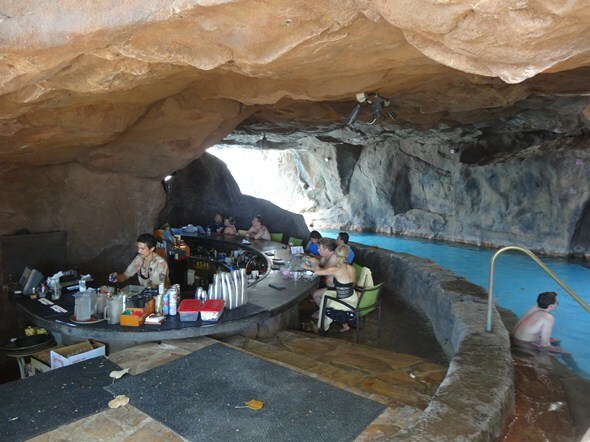 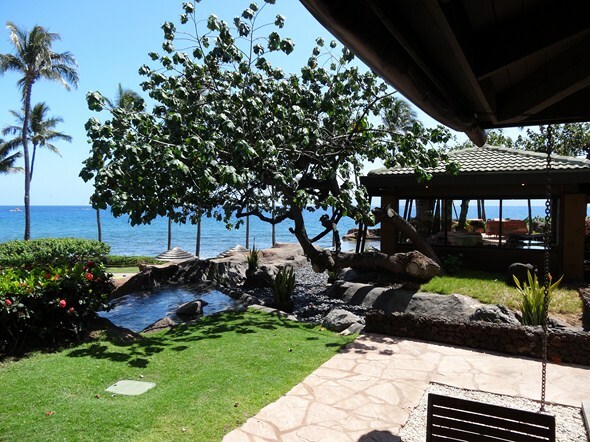 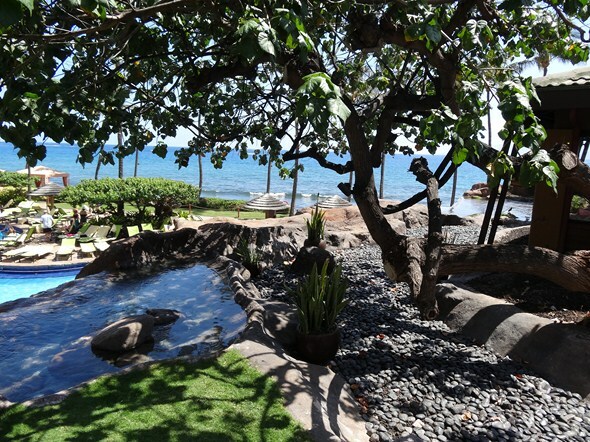 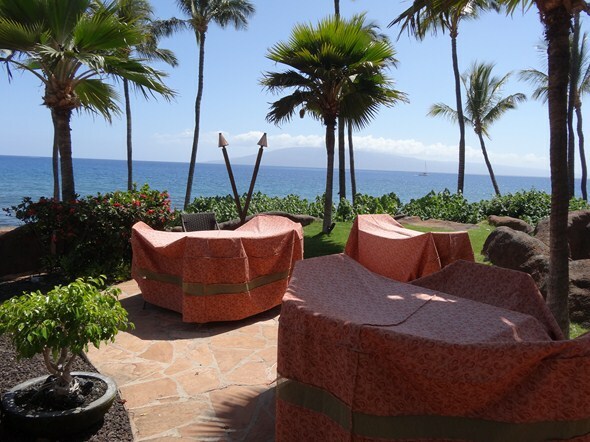 For me, staying at resorts on Maui, I place a higher priority on the beach area, as opposed to pool area, so I would probably elect to stay at an alternate property in the same area. 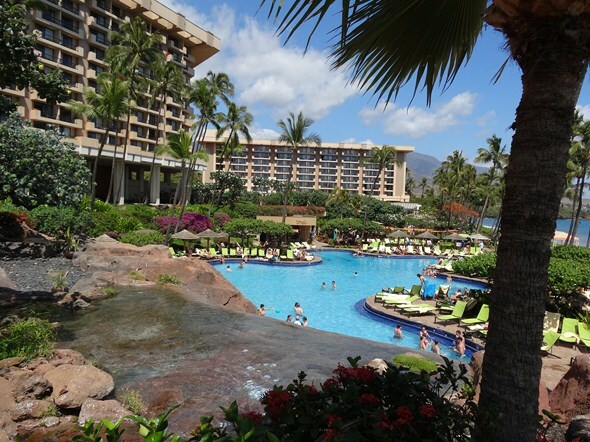 If you have a family and are more pool area oriented, I would recommend the Hyatt. 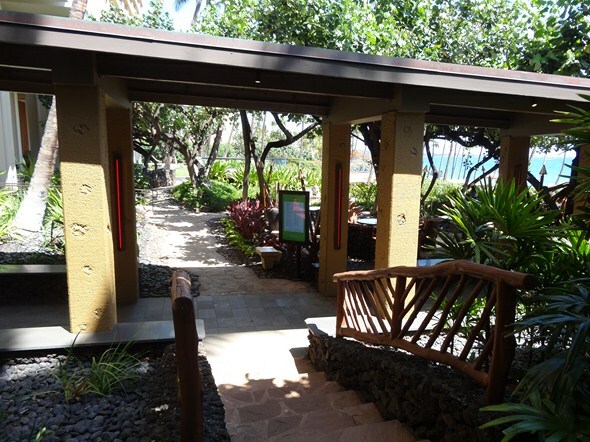 The only problem I really encountered was that during my attempt to check out electronically, I found that someone had billed $100 to my room for lunch at Umalu, so I ended up checking out at reception instead in order to clear up the mistaken charge.